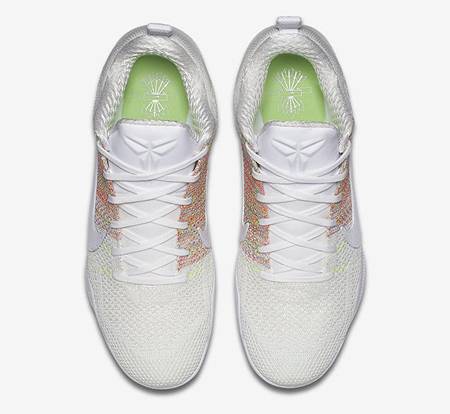 (SPOT.ph) White might be all the rage right now in sneaker nation, but there will always be a special place for multicolor Flyknits in a sneaker lover's heart...and this time, Nike put both of them in one iconic silhouette—which is probably why the pair is making rounds on the Internet. 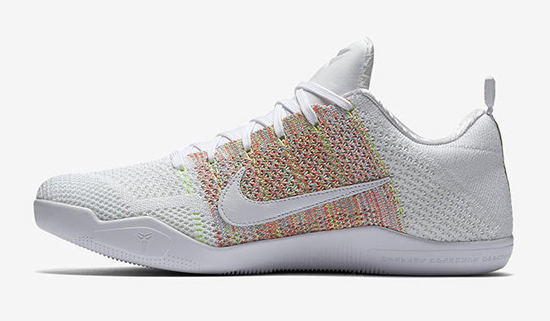 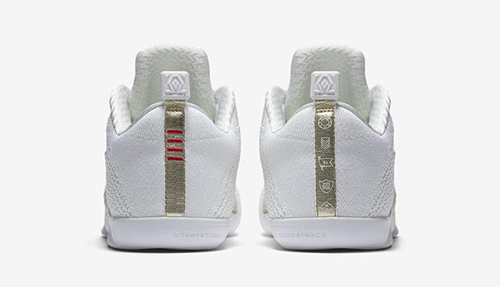 Meet the Nike Kobe 11 "4KB." 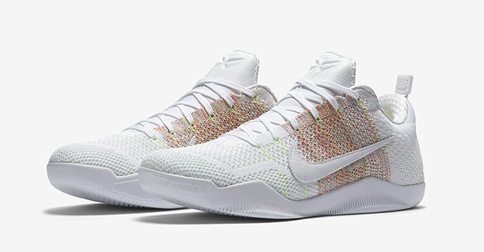 It'll be released sooner than you think! 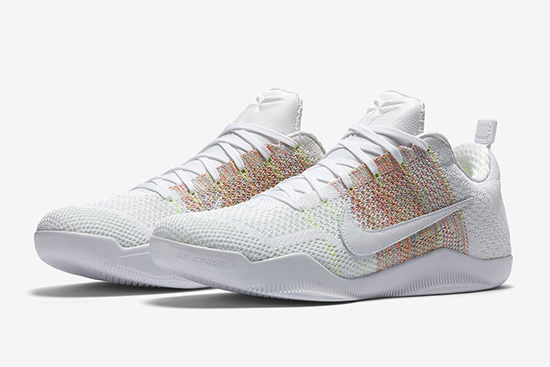 The Nike Kobe 11 "4KB" will retail for U.S. $220 and will be available at selected retailers worldwide and online starting March 14.